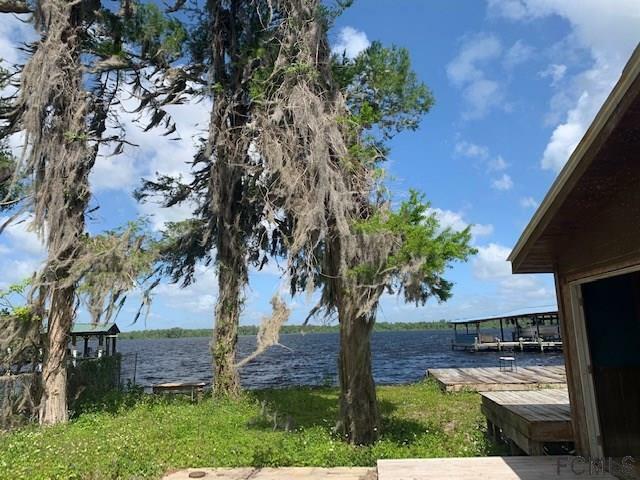 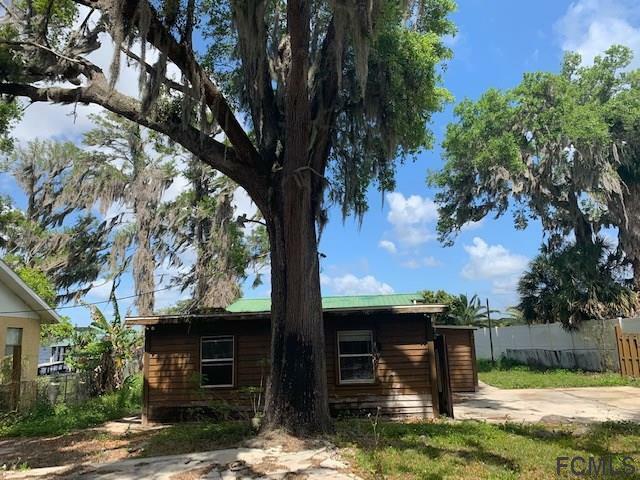 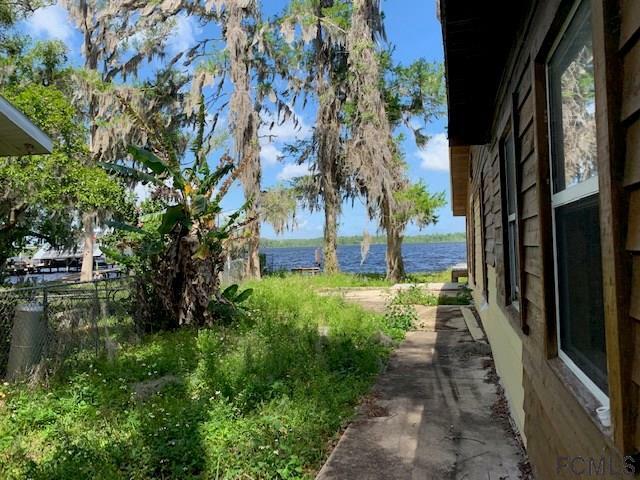 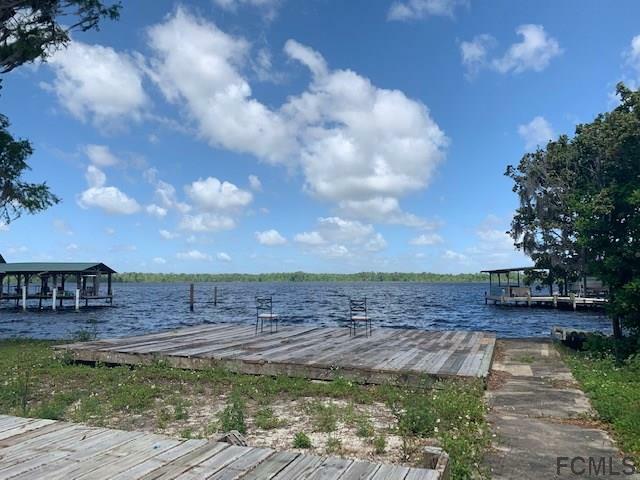 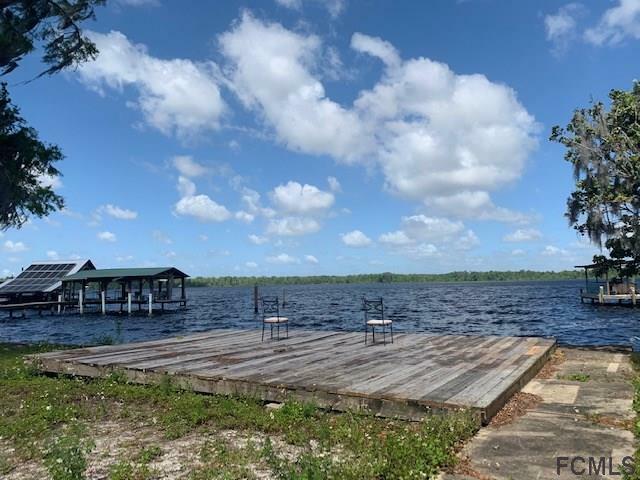 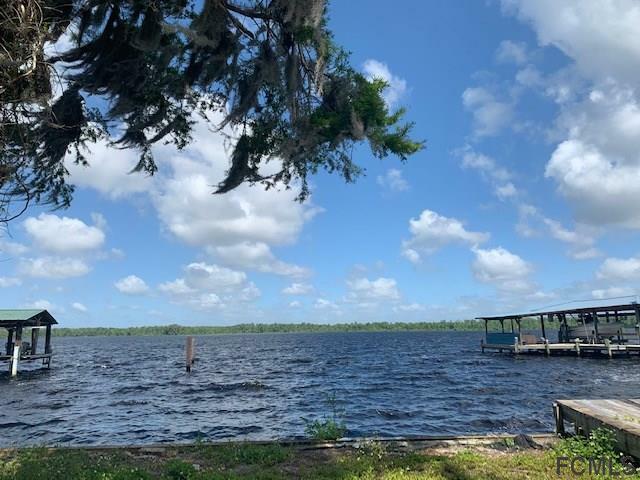 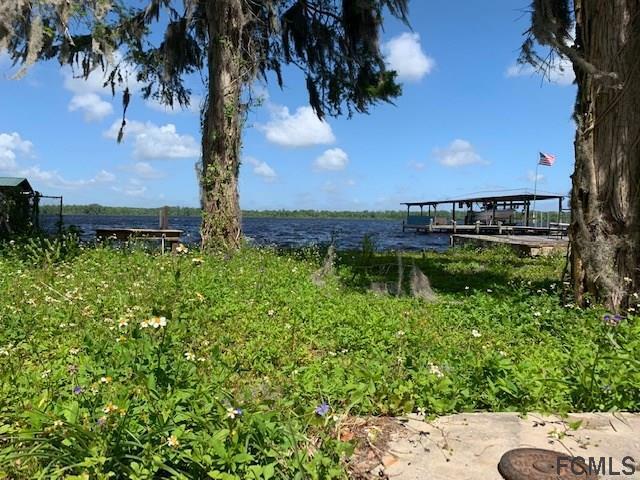 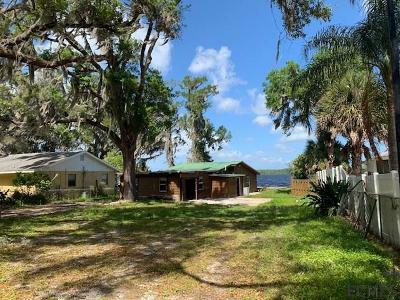 Fantastic location with direct frontage on St. Johns River, 2 doors away from boat launch. 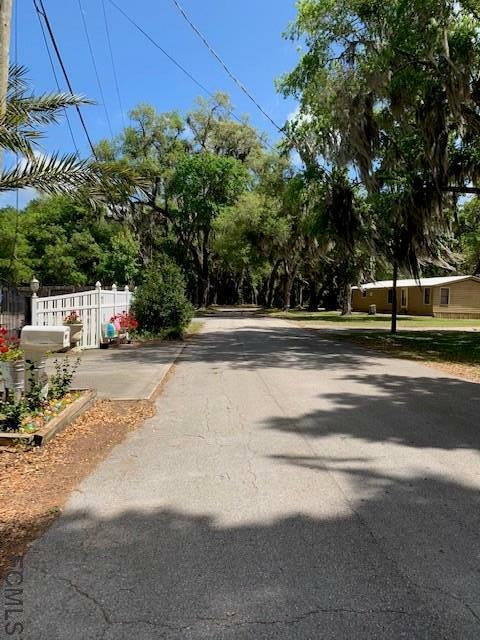 Quiet subdivision with amazing oak trees. 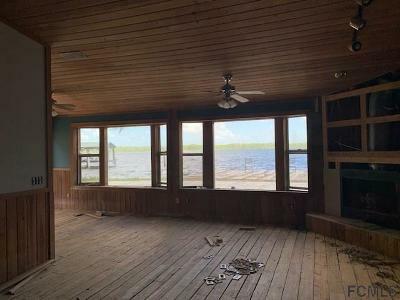 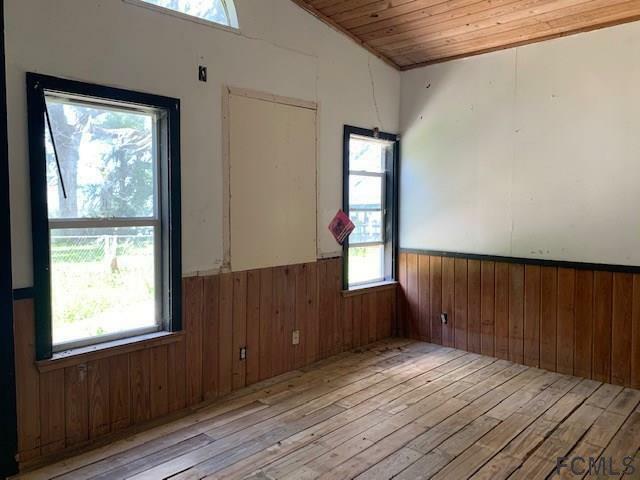 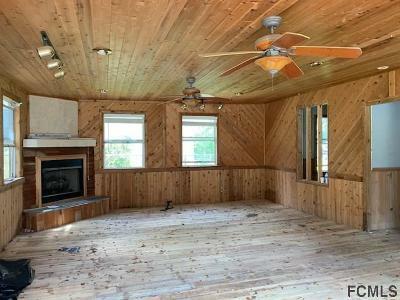 Endless views of the river with bulkhead and plenty of outdoor living space. Huge wood deck looking over the river perfect for fishing or relaxing. 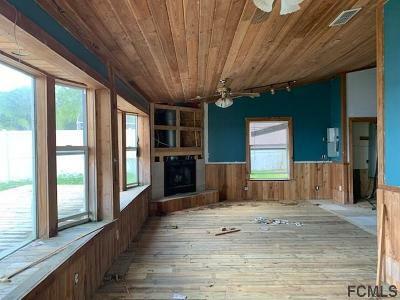 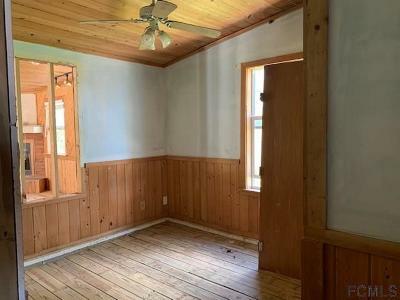 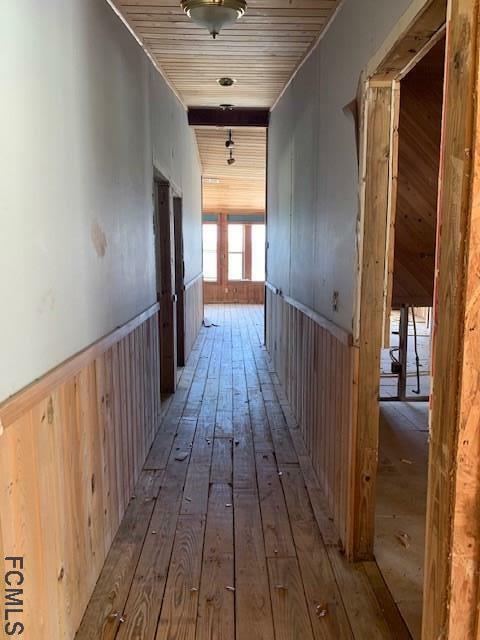 Home has endless possibilities with some renovations already started for you. 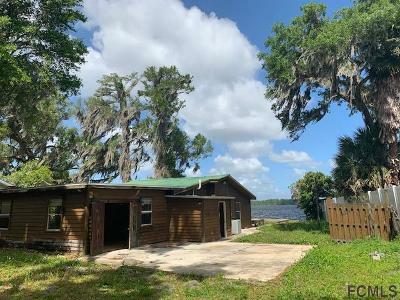 This is a perfect fishing cottage or future new home. Home is priced at land value if you are looking to build a new riverfront home.